Festivals are a nightmare to pack for – you can’t take much and there’s no way you can successfully predict the weather! Will the sun shine? Will it pour? 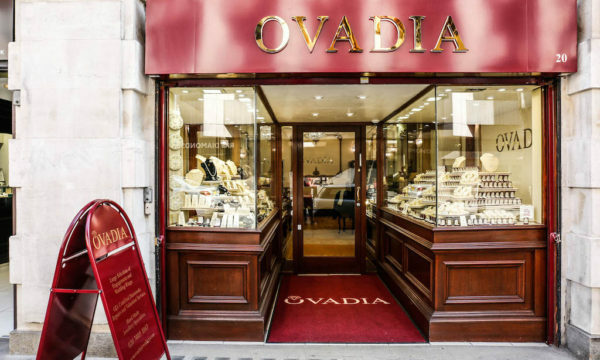 Whichever way you go, odds are the weather will go in the opposite direction – so what to take? My advice? Pack light! Take the basics – a comfy pair of jeans, some quirky tees, a trendy pair of cut-off shorts, your favourite summer dress and then add accessories to bring your simple outfits to life! 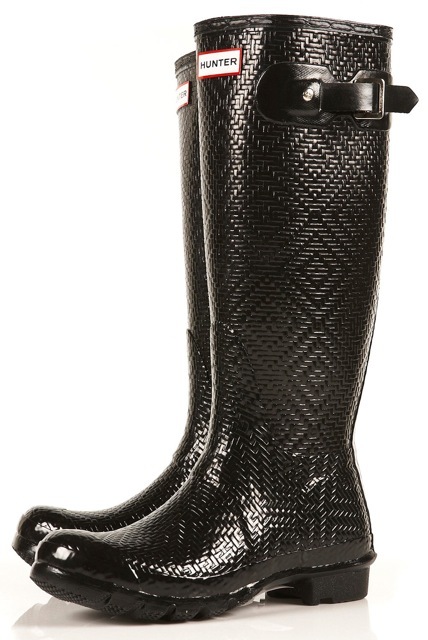 Festivals are synonymous with muddiness, so if you only take one pair of footwear, make sure it’s a good pair of wellies! For £150 from Topshop, this statement pair by Hunter will be your new best friend. 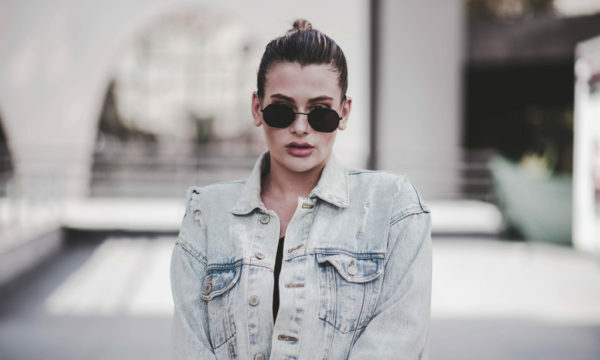 If you’re anything like me, sunglasses don’t tend to last more than a single summer, in which case, inexpensive is best. 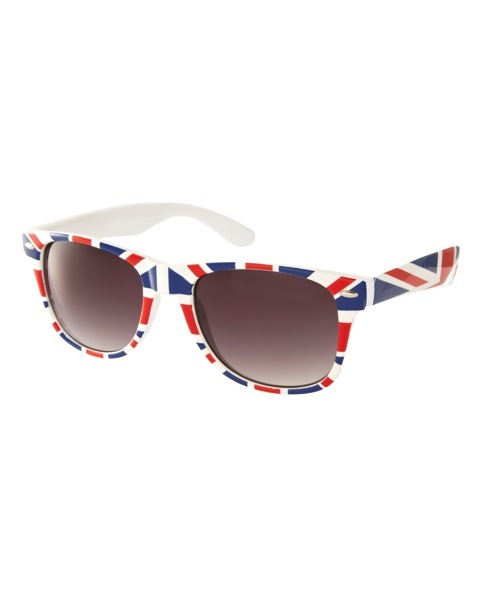 Show your patriotic side this summer with these retro Union Jack sunnies from ASOS for only £12. A statement scarf can liven up even the dullest of outfits. 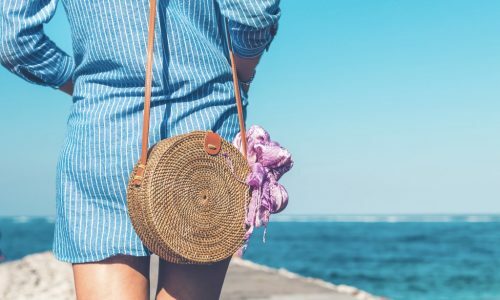 Even better, a scarf can be worn in so many different ways – on your neck, in your hair, as a belt, tied around a bag – so it’s the perfect lightweight multi-purpose accessory! 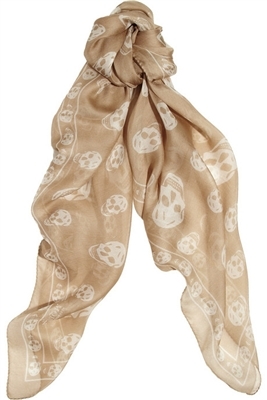 Alexander McQueen’s skull-print scarves add glamour to any look. This rope ivory version is understated and perfectly on trend. Pick one up from Selfridges for £165. A hat is another multi-purpose accessory. Yes, although it’s only ever worn on your head, it can be used whatever the weather to keep the sun off your face or the rain off your hair! 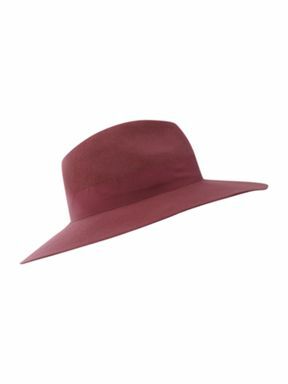 Choose a cute one to brighten up your outfit, like this £30 burgundy fedora from Label Lab, available at House of Fraser. And last but not least, the essential accessory to every woman’s outfit – a bag! You need something light that can carry your valuables without being a nuisance; enter the backpack! Back in vogue this season, the backpack is the perfect bag for festivals as it leaves your arms free to enjoy the music! 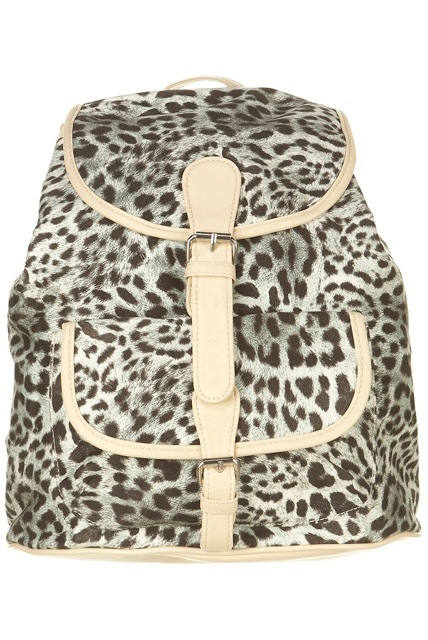 Get this soft leopard print backpack for only £32 in Topshop.